Westhoven Design was brought onto this project at the beginning of construction and hit the ground running. 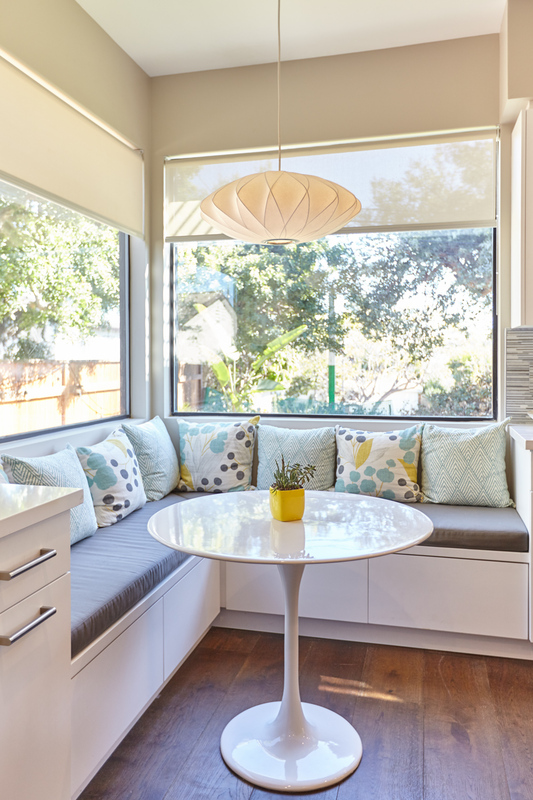 A new build in Mar Vista, California it is designed for a young professional couple and their 1 year old son. When we were asked to join the project the house needed a complete design vision for budget-conscious finishes, fixtures and furniture, both inside and out. 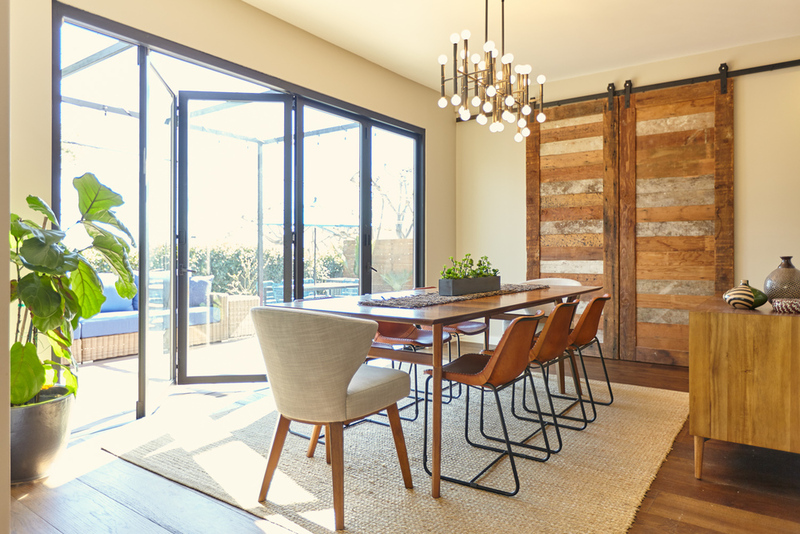 We chose a combination of warm, practical materials and added in elements of texture and character, such as reclaimed bar doors and whimsical light fixtures to keep the space fun and fresh. This easy to live in space is perfect for the clients active growing family, and we loved being part of the process.